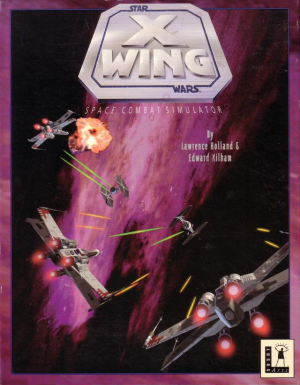 Finally re-released after years of long waiting, X-Wing is a challenging, addictive and authentic feeling Star Warsexperience that more than lives up to extensive hype. The mission seems to start off well. The Empire, using corrupted R2 units, has hijacked a trio of X-Wings and my squadron’s been sent to disable them so we the pilots can be rescued and their flight data can be kept out of enemy hands. Disabling them winds up being easy; the ion cannons on our Y-Wings leave them helpless and ripe for recapture. Unfortunately, we’re not alone. An Imperial Star Destroyer is already in the area and doesn’t take kindly to our snatching its prize away. Read the rest of the review here..